• There are 239 rooms and 13 suites. • Art Deco Atlantic bar and the Atlantic restaurant. 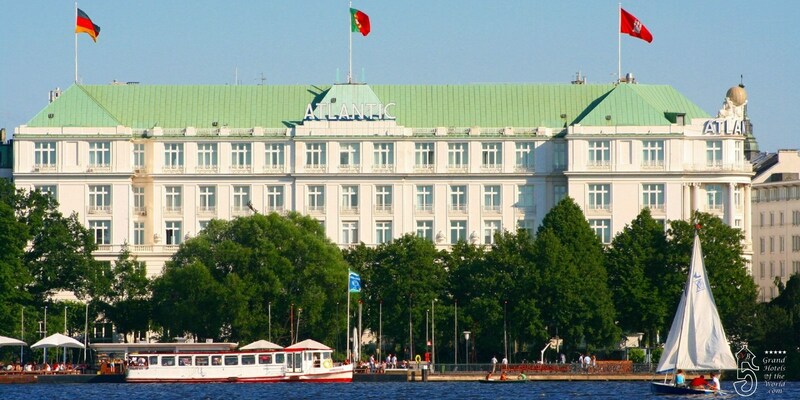 • Located in the heart of Hamburg on the beautiful lake Innenalster.